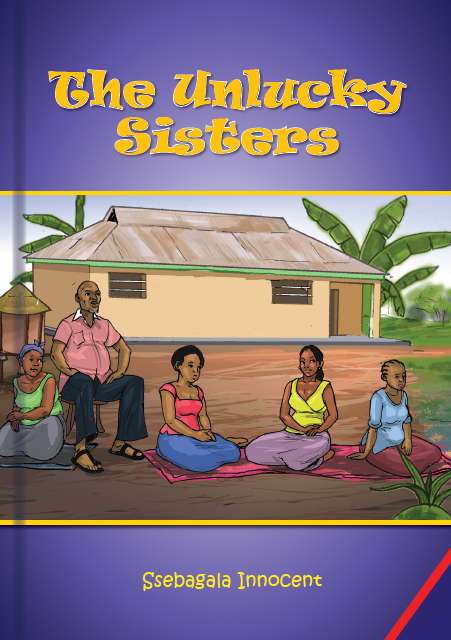 Three girls in a family are yet to find men to marry them. One is very beautiful and men have to guess her name in order to marry her. Several men fail but an ugly old man succeeds in guessing her name. Read what happened!